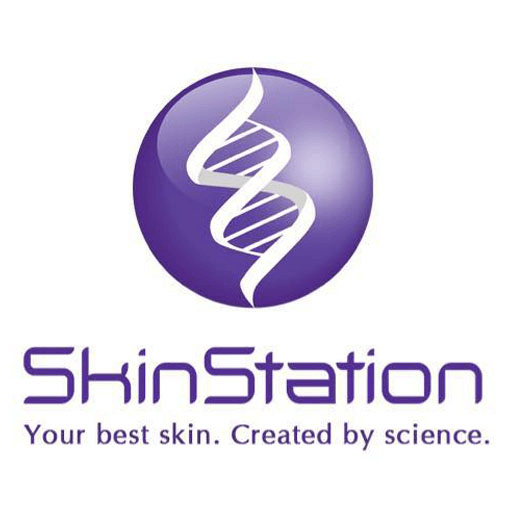 Enjoy 90 minutes of bliss with the most complete hydrafacial treatment from SkinStation. NEW DERMAX Hf ProFacial comes with RF, ultrasound, iontophoresis, plus serum infusion. No pricking. No pain. Promo package available until APRIL 30 only • P12.5K for 3 sessions (SAVE P2.5K!) o EGHL – https://bit.ly/2VJFipV o PAYPAL – https://goo.gl/StPP65 • P20K for 5 sessions (SAVE P5K!) o EGHL – https://bit.ly/2XdsmZs o PAYPAL – https://goo.gl/fbWPYY Or you can try one session for P5K. 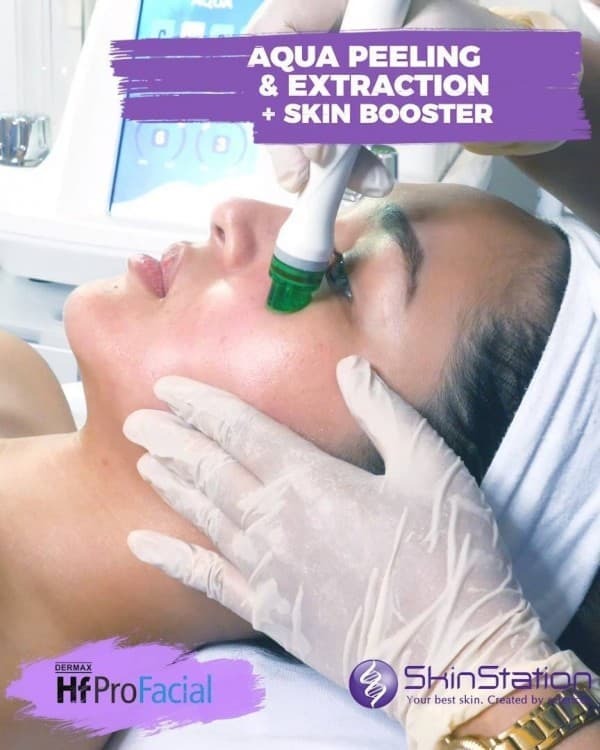 • P5K for 1 session o EGHL – https://goo.gl/sFqihC o PAYPAL – https://goo.gl/p4DtT7 Hf ProFacial is available initially in 30 select branches Megamall, Alabang, North Edsa, Mall of Asia, Cebu, Cubao, Bel-Air, BGC, Ermita, Timog, Sucat, Glorietta, Marikina, Dasma, Southmall, East Ortigas, Shangrila, Lucky Chinatown, Century City Mall, Iloilo, Sta. Rosa, Marilao, Lanang, Greenhills Metropointe, Fairview, Sangandaan, CDO, Ayala Malls Circuit, Bacolod, Southwoods.